Or maybe he’s just not that old of a dog. 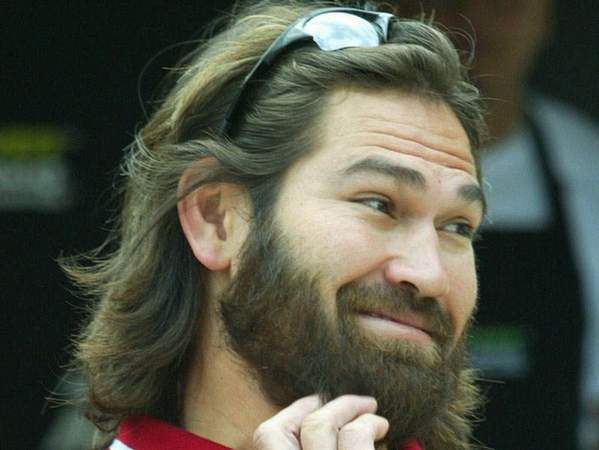 Whichever the case, I credit Johnny Damon’s stay in New York with showing him the light. 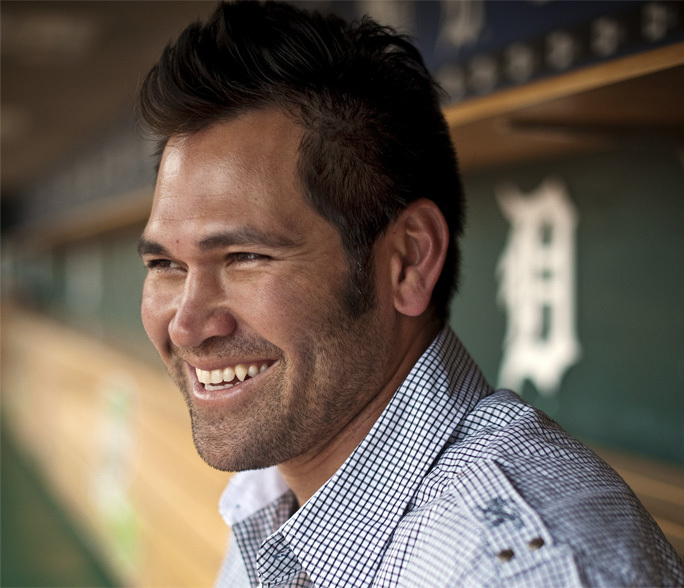 After being placed on waivers and claimed by his formerly beloved Red Sox, Damon announced today that he will not waive his no-trade clause, and will stay in Detroit. He claims it’s because he loves the city he’s in and the team he’s on. But let’s face it, nobody could love Detroit right about now. You think Buffalo has problems? Detroit is to SAT as Buffalo is to daily reading quiz. So all that leaves is the team. The Tigers have some good players. Miguel Cabrera and Magglio Ordonez could make any team in the league better. Justin Verlander’s no slouch either. But after the top players, the drop off is fast. Detroit only has five pitchers with winning records (Verlander 14-8, Coke 7-2, Thomas 5-1, Bonnie 4-1, and Zumaya 2-1), but after Verlander, the other four have only three starts between them. Damon really wants to be on a team where only one starting pitcher has a winning record? Strong push? Kansas City is closer to Detroit than Detroit is to Minnesota! They’ll need a push not to fall farther behind once September call-ups arrive. Ten games is not insurmountable at this point in the season, but it would be one for the ages if the Tigers come back. The only logical explanation for Damon’s decision is that something must have happened to him in New York. And if it made him realize he should never go back to Boston, it was something good. He won championships with Boston, but winning it with the Yankees was different. The 2004 title may have been more important to his city, the aura of Yankee Stadium set him straight. Maybe it was the tradition. Maybe it was the thrill of being expected to win it all every year. Perhaps the professionalism of shaving woke him up. And his arm wasn’t really that bad, he just wanted to play in front of Monument Park everyday. Heck, maybe he even fell in love with the power numbers a short porch in right provides. Maybe he just thought pinstripes brought out his eyes. Whichever the case, the Boston chapter of Damon’s life was closed for good today. Check that–slammed shut. 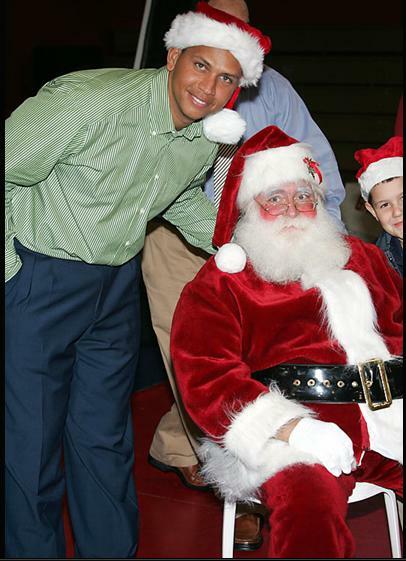 The most iconic figure from 2004 run just told the team he’s too good for them, and they can thank the Yankees. As you watch the All-Star Game tonight, test your knowledge of some ASG trivia. Thirteen questions for the game on the 13th day of July. Answers are at the end… no cheating. 1.) When was the last year the National League won the ASG? 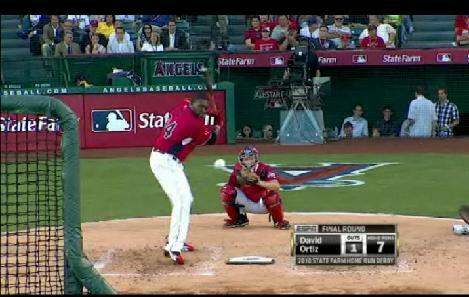 -Who was the winning pitcher? 2.) What player was selected to the most All-Star teams? 3.) Who was the last pitcher to win ASG MVP? 4.) True or False? A first basemen has never been an ASG MVP. 5.) True or False? The ASG used to be a double-header. 6.) More recent history: What was the score of last year’s ASG? 7.) Which league leads the all-time series in ASGs? 8.) True or False? Canada has hosted multiple ASGs. 9.) True or False? The AL’s 13-year undefeated streak is a record for ASGs. 10.) The first ASG MVP award was awarded in what year? 12.) What is the biggest blowout in ASG history? 13.) Who won the first ASG? ANSWERS: Comment your score, we’ll see who wins. 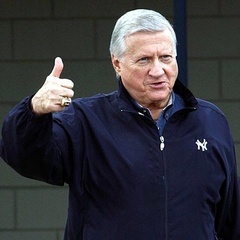 In other baseball news, today Major League Baseball and the New York Yankees mourn the loss of longtime owner George Steinbrenner, who died early this morning due to a massive heart attack. He was 80-years-old. During his tenure, the Yankees were seven-time World Series champions and captured 11 American League pennants. In 1973 Steinbrenner was the leader of a group who purchased the club from CBS for $10 million. Today, they are worth an estimated $1.3 billion. Steinbrenner will be remembered for changing the owner’s role in the game, virtually creating competition for free agents, and making the New York Yankees the global, iconic figure they are today. Whether he’s the reason you love the Yankees or you hate them, everyone in the game respects what he did for Major League Baseball. Ownership and control of the team have been passed to his sons, Hal and Hank, in recent times while George was in declining health. Yankee players in tonight’s All-Star Game will wear black armbands in remembrance. Longtime Yankees PA announcer Bob Sheppard also recently passed away at age 99.